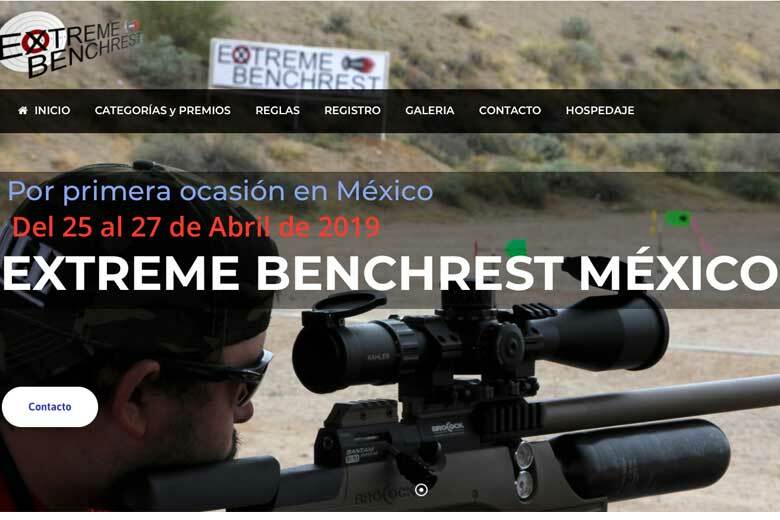 Extreme Benchrest Mexico 2019 will be the first official Extreme Benchrest competition in the country. And it’s happening from April 25 to 27! 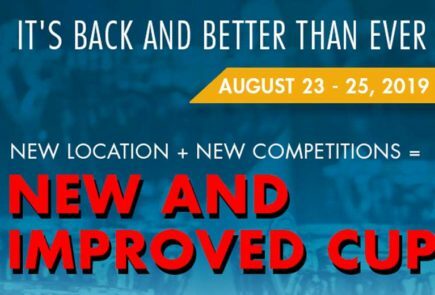 Mexican airgun shooters will be flocking to this new Extreme Benchrest competition at the Santander Club deportivo hermosilense de tiro y casa. It’s near the city of Hermosilllo Sonora, Mexico, less than 250 Miles south of Tucson, so it’s very accessible to competitors from the south western USA also. There will be Benchrest and Speed Silhouette competitions, with categories for both PCP and Spring air rifles. Prizes are on offer for the winners, with up to 20,000 pesos for the winner of the Extreme Benchrest PCP finals. This competition is open to .177 caliber, .20, .22 and .25 calibers. Targets will be at 40, 60, 75 and 100 meters range. (Those 100 Meter targets are going to be VERY tough to hit). 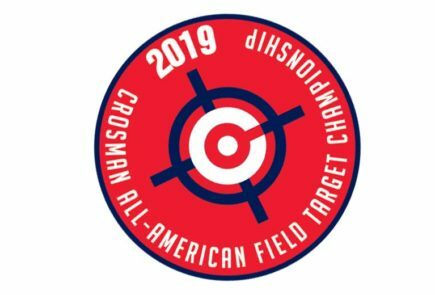 Targets will be at 50 Meters, 75 meters and – for the final – 100 Meters. Calibers allowed range all the way from .177 to .357 and shooters will shoot at 25 targets in 30 minutes time. This category for spring/piston air rifles will be shot at 25 and 50 meters range. 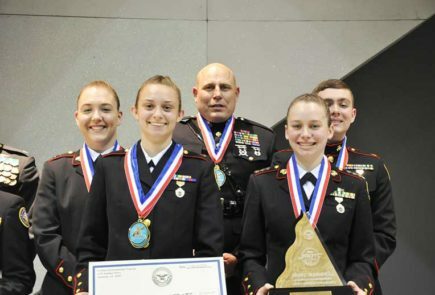 The finalists – top scorers at 50 meters – will shoot out to 65 Meters. This competition is also open to .177 caliber, .20, .22 and .25 calibers. HAM wishes good luck to all the participants and attendees. You’ll be sure to have fun!